The Weekend is already here and we here at DFAT hope you are making the most of it! Here are some random tidbits of news from the Geek world that we had to share with you! Check out the latest poster and stills from the anticipated sequel to Robert Rodriguez‘s Machete, Machete Kills! Hitting theaters this October! Marvel Comics has released 4 promos with four different questions, what’s next for our favorite heroes? The Inhumans are coming to Earth, are you one of them?! Look for answers on September 18th, the same day as Infinity #3 and look for Inhumanity from Matt Fraction this December! The Crime Syndicate has made their premiere in the pages of Justice League and now are the highlights of DC Comics Villains Month! 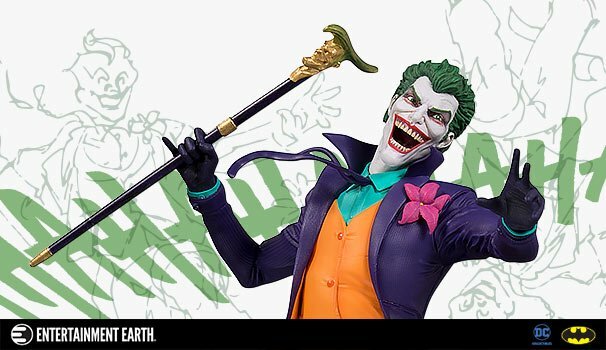 Check out these great pics and bios for the new figures coming from DC Collectibles! Did you think that Gearbox was done putting out great content for Borderlands 2? Well guess again! Announced at Pax Austraila, come this October we will see a whole new DLC called the Headhunter Pack, featuring fan favorite T.K. Baha! Season Pass holders unfortunately this is not included in your previous and everyone will have to pay this time around. Also look for the level cap to increase to 72, with the Ultimate Vault Hunter Upgrade Pack 2: Digistruct Peak Challenge, this pack will cost you around 5 bucks! Neca has been putting out some quality Borderlands figures and the latest is another Claptrap. This time its the Gentleman Caller model, dressed in its formal wear!